At Universal Martial Arts our purpose for all students is to foster growth and character building through high-level martial arts training that develops the whole person. Every student at Universal Martial Arts - California learns the importance of setting goals and striving to exceed them. We take kids out of their comfort zones, helping to build the character and confidence that will serve them for life. Classes for all shapes, sizes, ages and experience! Click here to learn more about our programs and our facility! Master Kristopher Carlson started training in the martial arts at the age of 12. He had grown up loving martial arts in the movies and television and jumped at the chance to start training himself. 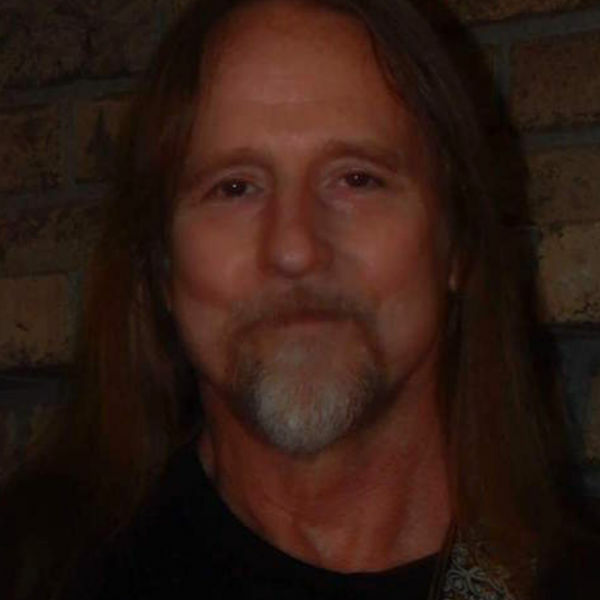 He trained vigorously for 3 years, going to every class that was offered by Master Rick Crawford. After 3 long years, he finally attained his 1st Dan Black Belt in Mool Sool Do; a combined martial art of Tae Kwon Do, Tang Soo Do, and Traditional Hapkido. From that point, he continued to train until he attained the rank of 2nd Dan Black Belt in Mool Sool Do 2 years later. While in college he took a brief hiatus from martial arts to focus on his studies but was soon drawn back into his passion and 3 years after receiving his 2nd Dan Black Belt he attained the level of 3rd Dan Black Belt, this time in Tae Kwon Do alone. He continued his training and 3 years later he opened his first school and the first extension school of Universal Martial Arts; Universal Martial Arts - California. A few months after UMAC was opened, he obtained the rank of Deputy Master by obtaining his 4th Dan Black Belt. 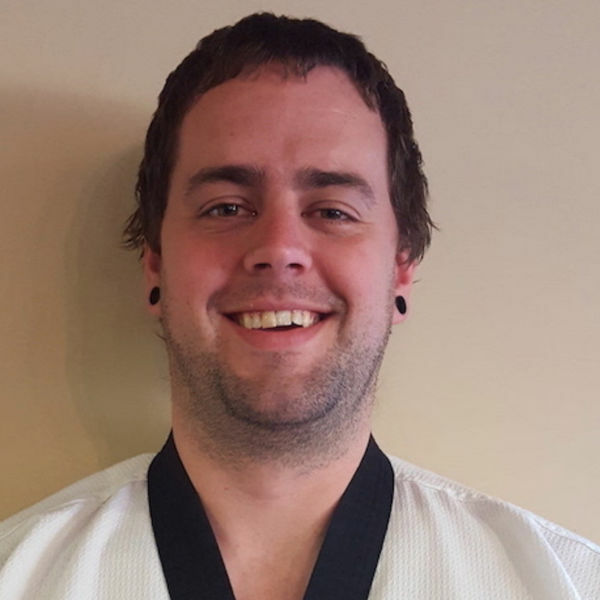 After years of training and studying, in June of 2015, Deputy Master Kris Carlson became Master Kris Carlson after achieving his 5th Dan Black Belt in Tae Kwon Do. Since the opening of UMAC, the studio and Master Kris Carlson have been thriving more and more each day. I started my martial arts career without the intention of making it a career. I was working in a factory in Chicago, and a guy there was a Brown belt in what I know now as Shinto-Ru Karate. He talked me into attending classes even though I had to drive clear across the city to attend. I had been in the Marine Corps during Vietnam, learned how to fight with weapons, and had grown up on the wrong side of the street. I was a street fighter, but I knew nothing of the Martial Arts. This school didn't help me learn anything about my future passion as they had poor instructors and I didn't know what was going on most of the time. So after about 4 months, my lesson there was to progress in this art, you have to have a good instructor. I didn't, and I quit. About 10-15 years later I had been to college and had worked my way up to head grower in a 20 acre greenhouse. They always gave us bonuses after our busy spring season. That year I ha d received a big bonus and was driving around in Kalamazoo, Michigan where I had moved to, and something enticed me to stop at a TKD school. This instructor was the 11th highest ranking Grand Master in the world. I didn't know what that meant, other than; this must be better than that other place, let’s give it a go. He talked me out of a portion of my bonus and I fell in love. His numerous Black belts were his Assistant Instructors and they all played a part in teaching his style; which was very unique; and they were very good. I had to drive 38 miles one way to attend classes, and I did so an average of 5 days a week. I was engulfed in single mindedness of purpose. I wanted to be a Black belt. So after 3 1/2 years of attending all aspects of TKD; the sparring tournaments, the forms, etc. I was within 6 months of testing for my Black belt. I was so determined and excited to be in one of the best schools in the country and make it to Black belt. But life throws obstacles at you for challenge, testing and learning. My soon to be wife became pregnant with our 1st child, and she had a fantastic opportunity to advance in her career, in Mt. Vernon, Washington. We had a deadline; we had to move before I could test, and we did. I was completely devastated. There were no schools in that area that even came close to what I was going to. We decided that my wife would pursue her career, and I would raise the children, which was a blessing to me. I gave up a potential 6 figure job to take care of my family. The only school around was a Gogu-Ru Karate school. I had to change styles. I had a great instructor, he let me bring my son to afternoon classes, in his car seat, but it wasn't the same. I went through a lot of ranks fast, but I didn't care for the style. My instructor was an ex-Green Beret and a Croatian. His country was at war, and he closed his school and went to fight the Serbians in Croatia. Again, with no school I became very depressed, but I accepted my situation. I built a garage by myself, and turned it into my workout area so I could teach myself. My wife knew of my disappointments, and one day she was in Michigan for business. Without my knowledge, she contacted Grand Master Chung and explained my situation. He contacted me and we developed a workout regime for me to get my Black belt; through videos, telephone, etc. ; me going to Michigan, him coming to Washington; this went on for about a year. Then he came to Washington with a high ranking student to work with me. He really put me through the ringer, but I finally tested for my 1st Black belt; I admit, I cried. My lesson was to not give up, to persevere, to overcome obstacles, and to work very hard. It took me 7 years to achieve my belt. If we would have stayed in Michigan it would have been under 4 years. I met a family of 3; my first students. They drove 50 miles one way to come to my cold, damp, Dojang. Past 6 established schools. They let me experiment and said I was a great Instructor. They honored me by driving all that way, letting me teach myself how to teach. They were part of my blessing. Then we had to move to California for job reasons. Within a month I was working at getting a school front. I was volunteering as the athletic director at my kid's (I had a little girl now) charter school. I started showing them kicking and punching as part of their program. All of a sudden, I had numerous parents urging me to open a school, so I did. I had 25 students when I opened the door, enough to pay my rent. I was there for almost 4 years. I taught TKD but became interested in a reality form of self-defense, related to Hapkido. So I trained there 4 days a week, remodeled our house in the afternoons, and taught at my school at night, and everything was progressing well. That is until another obstacle came my way. We had to move back to Michigan for job reasons. I immediately opened a school when I got the re. This was a small town, but I became more interested in bringing martial arts to its beginnings; self-defense. I found an instructor that taught the style I was working on in California. It was a 90 minute drive one way. I was fascinated with his unique redevelopment of the original style and became free in my own way. He completely "reprogrammed" me as he liked to say, and together we made a devastating street self-defense. I was absolutely mesmerized by this way, and I drove as much as I could for him and me to have private lessons. I learned very fast, and was improving at a consistently high rate. My school was doing ok, but it wasn't thriving like in California. The economy was getting bad, and although I kept a 70% retention rate (industry average is 40%), I kept my regular students, but was not getting new inquires. This killed my school and I had to close it, but through all the obstacles that I had to overcome, I learned not to give up. I couldn't start another school, but I taught out of a building that I made into a workout area on my property. I had smaller classes, did private lessons, and security and self-defense seminars. At this point I had achieved a Masters rank in TKD; a Masters rank in Defensive Hapkido; and currently, I am going to get another Black belt and become certified to teach Cane Self-Defense for the disabled. The moral of my story is to believe in your martial arts tenets, and live by them. Make the time with your instructor, Kris Carlson, count. These teachings are for you, and when faced with incredible obstacles, always believe in your God as well as yourself, and you will overcome them somehow, someway. You will be rewarded with truth of all facets in life, which will show you the path to peace within yourself.